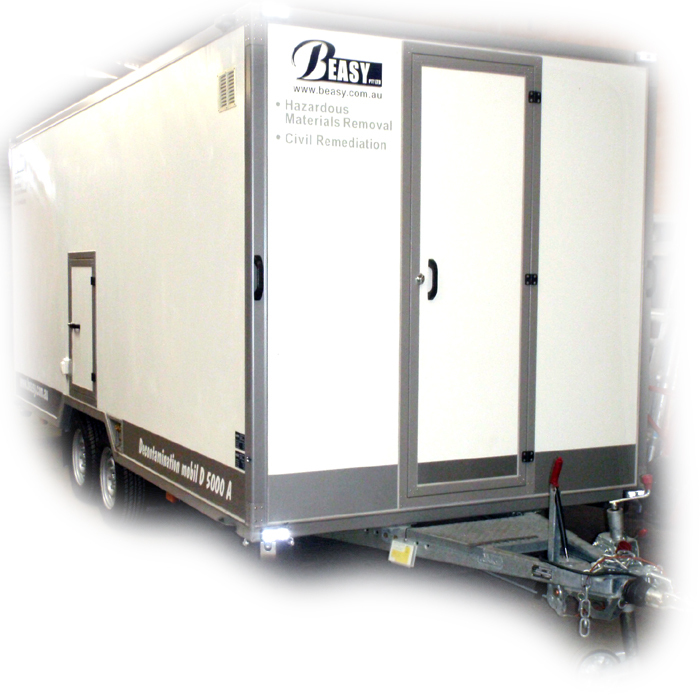 We are industry leaders in the supervision and the safe removal of friable asbestos materials. Our proven track record demonstrates our ability to supervise the removal of friable and bonded asbestos materials from all types of fully operational industrial and commercial sites as well as residential properties across Sydney metropolitan, suburban, and regional locations. A NATA approved occupational hygienist will conduct air monitoring throughout the friable asbestos removal process to ensure the integrity of the encapsulation and that legislative requirements are met. Once the removal process has finished, a hygienist inspection report and clearance certificate should be obtained to ensure that the area is safe to reoccupy. Sydney Opera House – John Holland – ASA Supervision provided during the excavation of asbestos contaminated soils. Clyde Train Maintenance Facility – John Holland – ASA Supervision provided during the excavation of asbestos contaminated soils. University of Sydney – Mainland Civil – ASA Supervision provided during the excavation of asbestos contaminated soils.